Experience blazing fast Shared Hosting with our Pure NVMe SSD driven shared hosting environment. 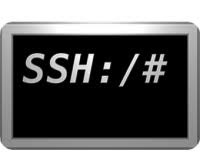 We have delivered High Quality Shared Hosting since past 14 years with High Uptime of 99.95%. 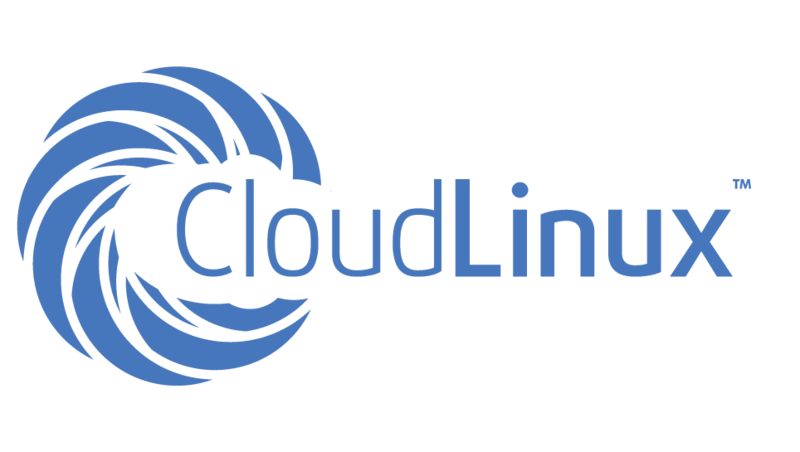 We utilize CloudLinux OS for best isolated resources coupled with LiteSpeed Web Server for Highly Improved performace. 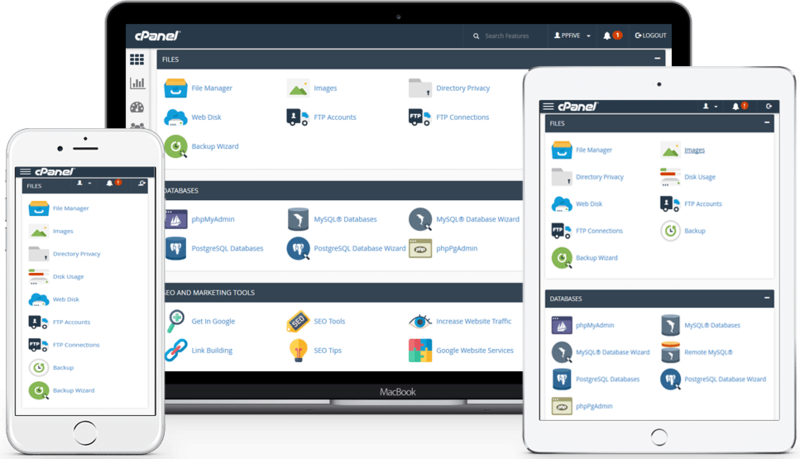 Our Budget Web hosting plans are loaded with cPanel which allows you to easily control your entire site at your finger tips. Using the Softaculous script installer, you can add features & install scripts with 1-click. All our accounts have Automated daily backups ensure that your data is safe against calamity. 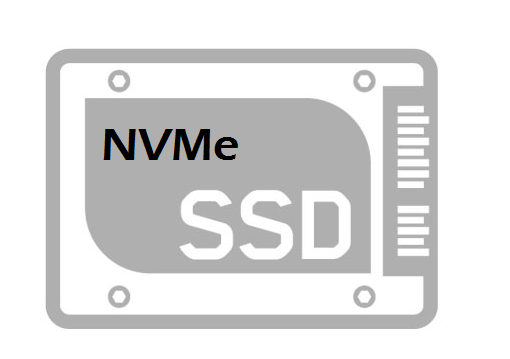 How Superfast NVMe SSD is Better ? 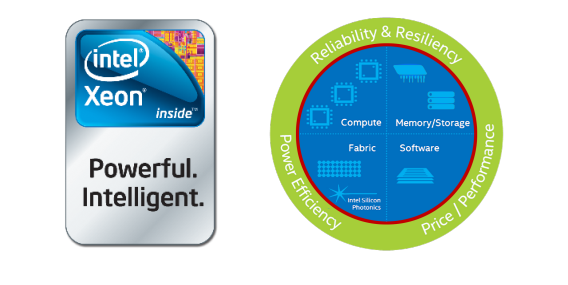 NVMe (Non-Volatile Memory Express) is a host controller interface and storage protocol created to accelerate the transfer of data which allows host hardware and software to fully exploit the levels of parallelism possible in modern SSDs. 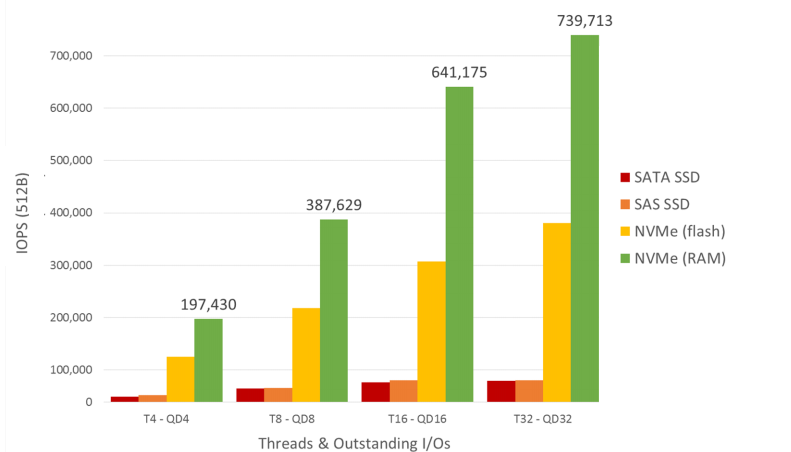 NVM Express reduces I/O overhead for the Server and brings various performance improvements in comparison to previous logical-device interfaces, including multiple, long command queues, and reduced latency. 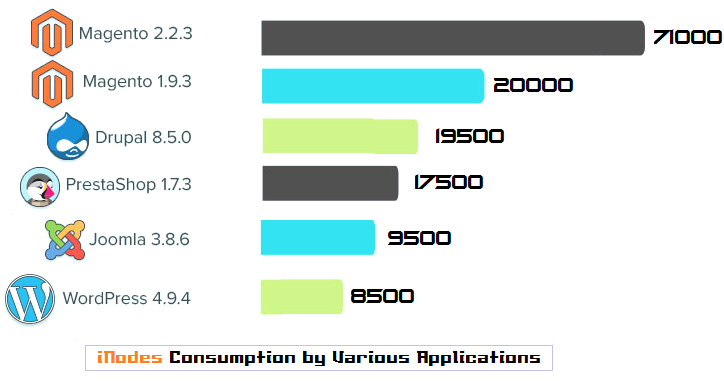 Resource Allowance is the most important factor which determines the speed and performance of your hosting. Modern Applications Like WordpPress or Joomla consume High Memory, iNodes and need a decent I/O to deliver a decent Performance. We Transfer your website to our servers for Free. Your data will be backed up Daily on an Offsite Location. 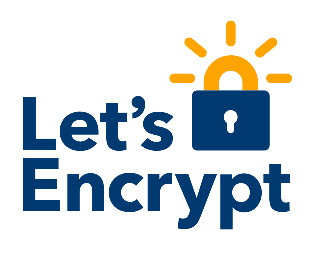 You Get Unlimited Free SSLs with LetsEncrypt™ . Free 25 Gbps DDoS Protection, Layer 4 / 7 is Included. 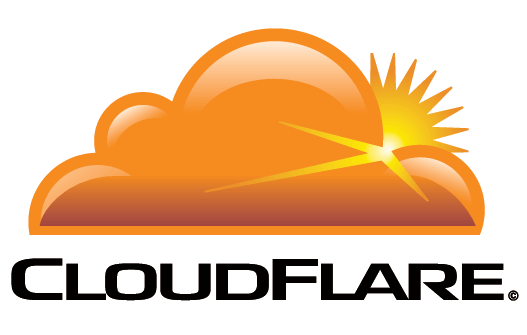 Get CloudFlare CDN ready within minutes, Inlcuded in cPanel. Enhanced Security, We Provide Free Malware /Virus Scans. Premium Softaculous : Install over 400 Scripts in One Click ! 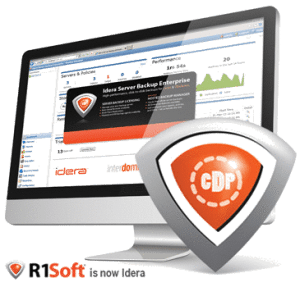 R1Soft CDP is a near continuous backup application for Linux computers, developed R1Soft.The software provides user scheduled near continuous disk-based online backups for one or more Windows or Linux servers. Incremental backups are done at the block level instead of the file level. Individual recovery points are easily accessible through the web interface where users can select individual files, directories or entire file systems to be restored within minutes. 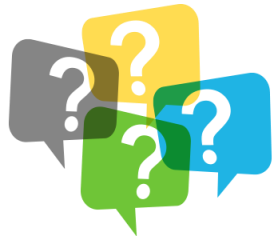 How is XiNiX™ Hosting Better than Other Web Hosts ? 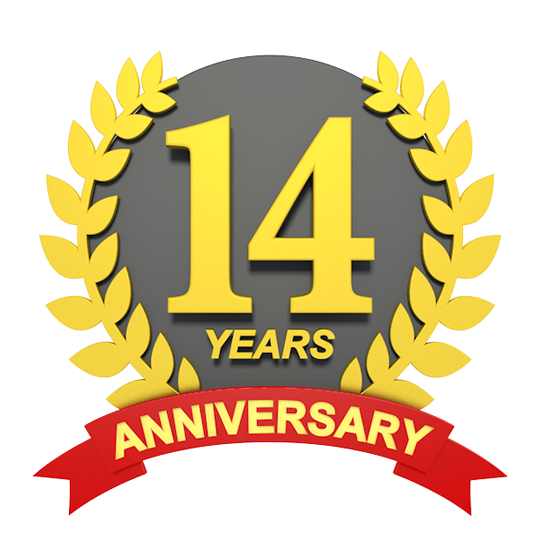 XiNiX has been In the Industry for over 12 Years. Apart from the Trust Factor, We Host our Clients on Pure SSDs and give Huge I/O Allowance of 10 Mbps ( Others give a mere 1 Mbps ) on 24 Core Xeon Servers. These are hosted on Enterprize grade hardware which very few web hosts are using. We usually Respond to all tickets within 15 Minutes. 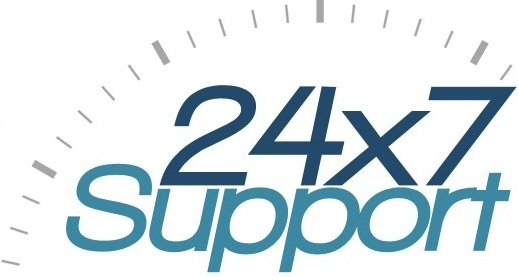 If you are looking for Reliability, Features , Support at affordable prices you will find it hard to match our Service. What is SSD? How is it better ? SSD stands for Solid State Drive. Its much reliable and faster compared to the older HDDs as its based on Semiconductor Technology. Its Upto 10 times faster , give better I/O and has mo moving parts, just like your Pen Drive.